Ling Chun Wai of Des Voux Chambers represents parties in a diverse array of commercial and administrative cases and is a seasoned pro in IP, particularly trademark, disputes. CW received his legal education in England, having obtained an LLM degree (First Class) from the University of Cambridge before serving pupillage in Hong Kong. Called to the English and Hong Kong Bar in 1996, he has been a member of Des Voeux Chambers since 1999. He completed a Diploma in EU Competition Law at King’s College London in 2018. CW’s practice encompasses a broad range of civil and commercial matters including banking, insurance, insolvency, land, securities, companies, trusts, administrative law, disciplinary inquiries and professional negligence. A versatile practitioner, he appears regularly in all levels of courts and other tribunals. 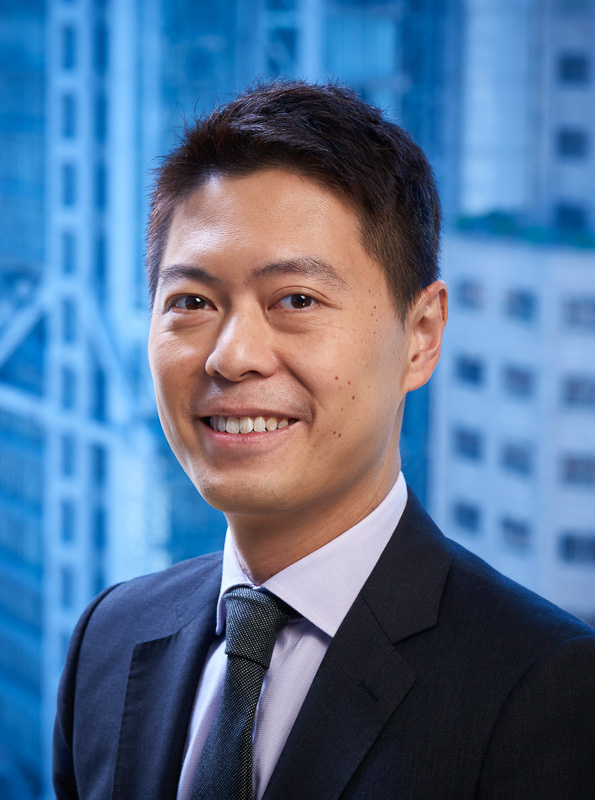 He has recently advised several Hong Kong and PRC companies in dealing with requisitions in connection with their bids to obtain listing status on the Hong Kong Stock Exchange. In addition, CW is described by Chambers & Partners as a “highly visible presence in intellectual property matters” (2009) and has "particular expertise in IP law" (2012). CW is a Fellow of the Chartered Institute of Arbitrators. He is registered on the list of arbitrators under the Hong Kong International Arbitration Centre. He has appeared as counsel in arbitration as well as sitting as a sole arbitrator. He acts regularly for listed companies, financial institutions and governmental bodies.